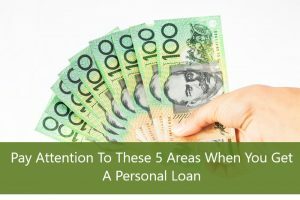 If you are planning to get a personal loan in Australia, there are certain things which you should keep in mind before you start searching for a lender. Getting a personal loan can be a big decision for you to make. There are plenty of products for consumers to choose from when it comes to getting a personal loan, but it can be hard to figure out which one is right for you. 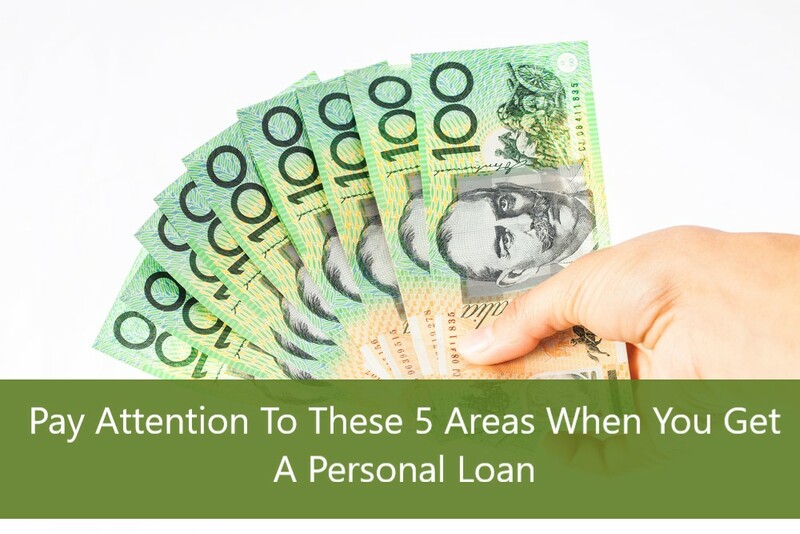 While the right kind of personal loan for you depends upon your purpose of getting the loan, your assets, and your capacity to repay, here are some factors which you should definitely look up on in order to get closer to your dreams.